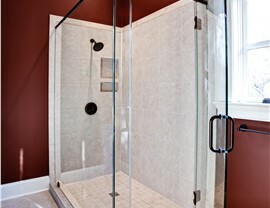 Choose from a range of doors, bases, enclosures, and accessories for a one-of-a-kind new shower. 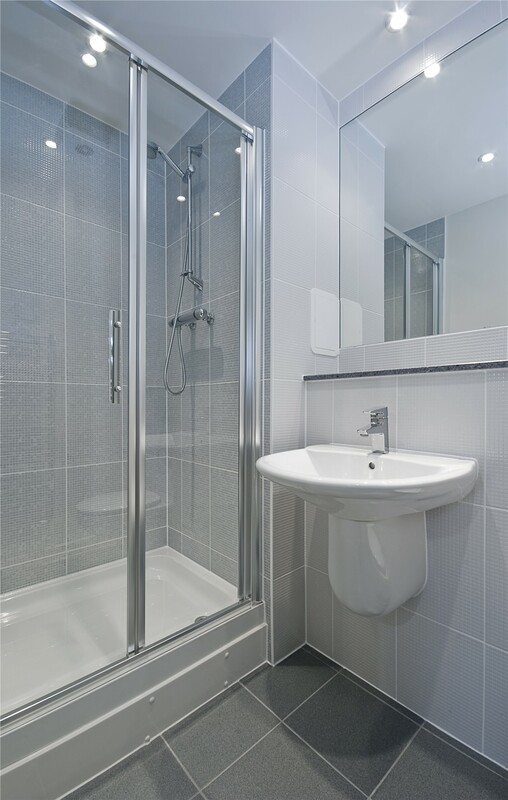 Is an outdated, inefficient, or grimy shower bringing down the comfort and value of your home’s bathroom? If so, we’ve got good news for you—getting beautiful replacement showers in Elmira, NY is easier than ever with the professionals at Bath Planet of Southern Tier! 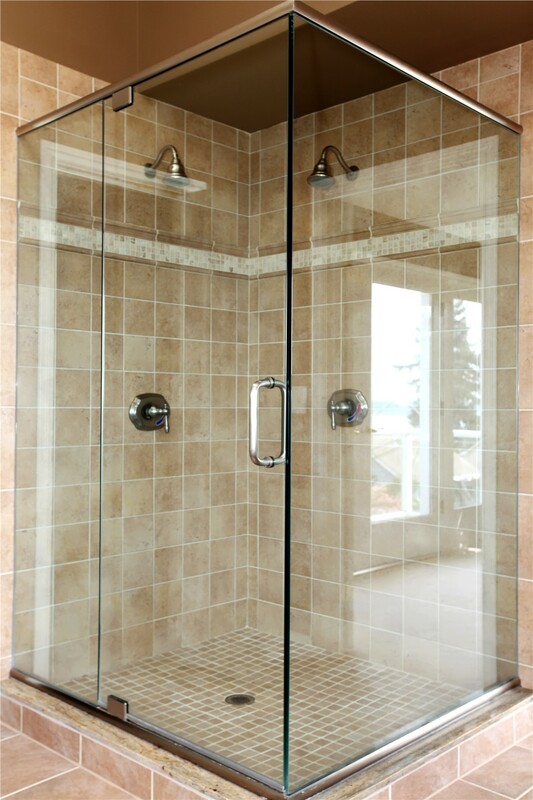 We can help you design the shower system of your dreams, and we stand behind the quality of all of our shower replacement services with exclusive warranties for your peace of mind. 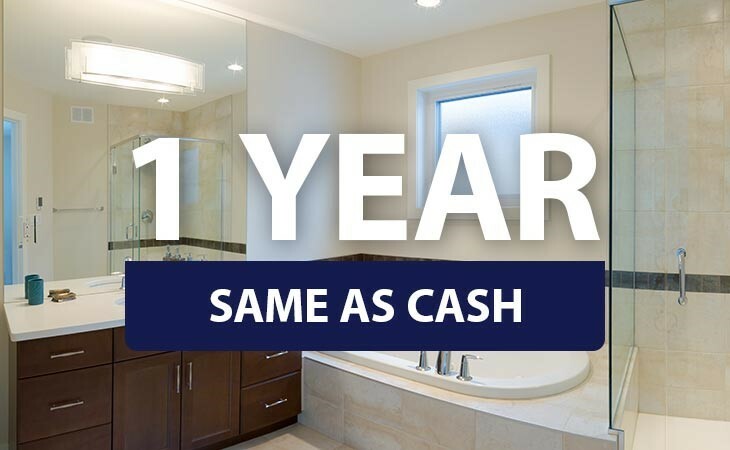 When it’s time to replace your shower in Elmira, NY, you need to know that you’re working with a friendly, professional team that is committed to helping you get the bathroom you want at a price that suits your budget. With our premier shower replacement company, you are guaranteed service that exceeds your expectations, and our crew will work with you from start to finish—ensuring your complete satisfaction. Built to Last: Crafted from highly durable, antimicrobial acrylic, all of our shower products hold up to decades of daily use and repel mold, mildew, and grime for a cleaner, healthier bath. Professionally Installed: You’ll never have to worry about long downtimes and hidden costs when working with our expert installers, and we can complete many projects in as little as a day. 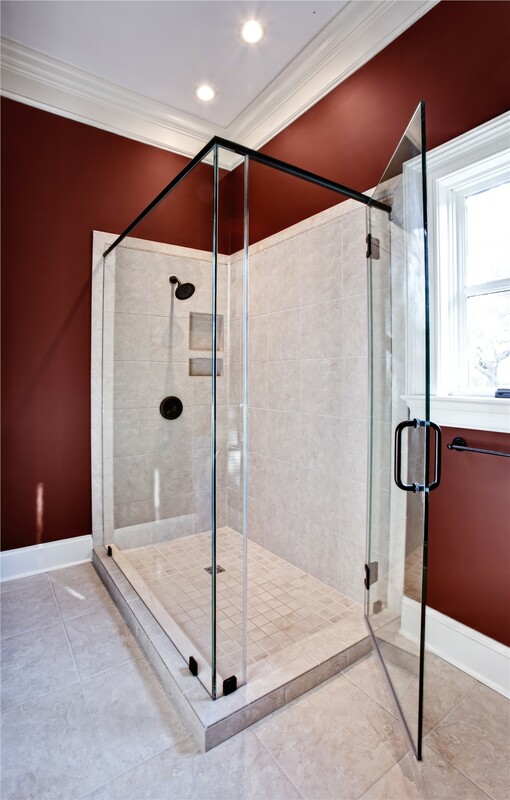 Custom Designed: From custom surrounds and enclosures to handicap-accessible bases, we offer a wide selection of shower replacement products and accessories for a custom look. Protected for Life: Our showers are backed by a limited lifetime warranty and the guarantee of the Good Housekeeping Seal to give you the peace of mind you deserve when investing in a bathroom remodel. Are you ready to take the first step in getting the shower system of your dreams? 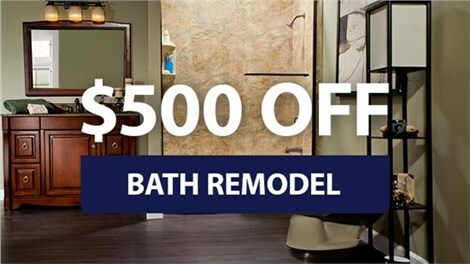 There has never been a better time than now to contact our licensed bathroom remodelers in Elmira, NY! 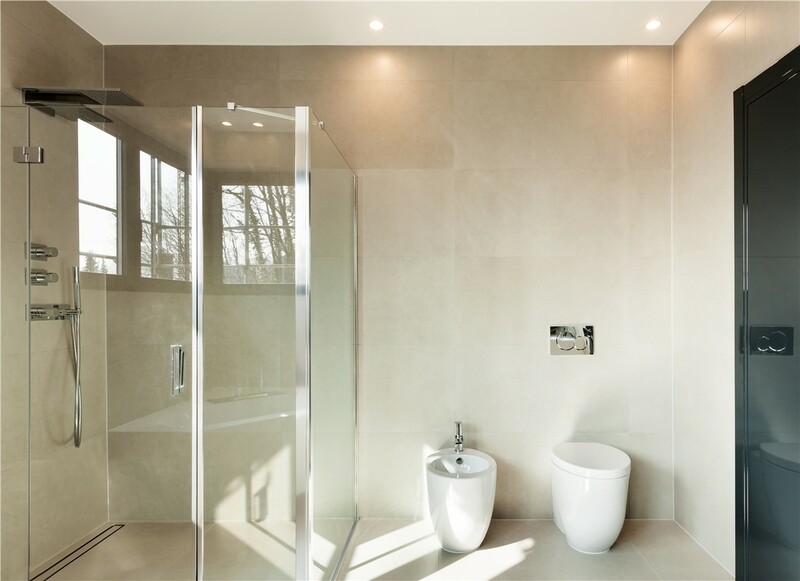 Just give us a call or fill out our online form today, and one of our friendly, knowledgeable shower experts will help you get scheduled for a free, no-obligation estimate and consultation.